Are you curious about what Quantib is doing related to stroke diagnosis? Check out the webpage of our CASE projectand learn more about the implementation of the stroke decision support system we are developing together with QMENTA. Saver, J. L. Time is brain–quantified. Stroke 37, 263–6 (2006). Thurnher, M. Brain Ischemia – Imaging in Acute Stroke. Available at: www.radiologyassistant.nl/en/p483910a4b6f14/brain-ischemia-imaging-in-acute-stroke.html. de Lucas, E. M. et al. CT Protocol for Acute Stroke: Tips and Tricks for General Radiologists. RadioGraphics 28,1673–1687 (2008). Essig, M. et al. 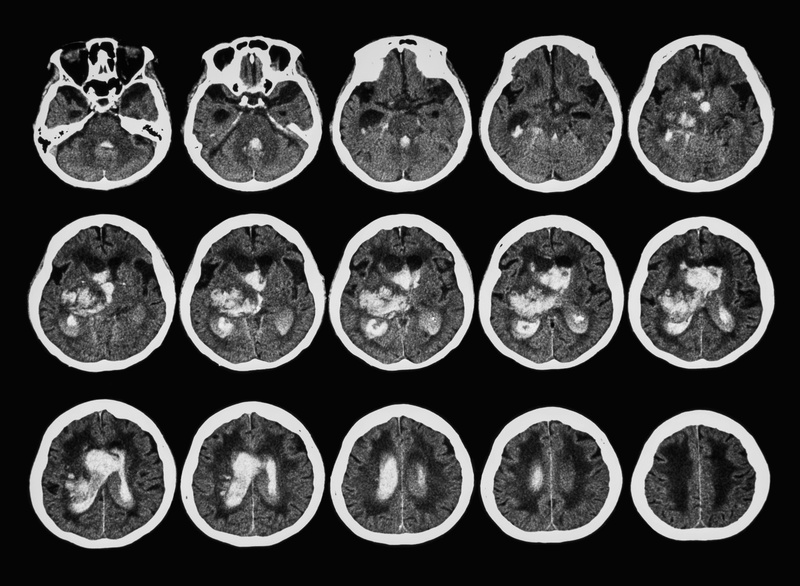 Perfusion MRI: The Five Most Frequently Asked Technical Questions. Am. J. Roentgenol. 200,24–34 (2013).